Fitbit’s new fitness tracker is reportedly the company’s cheapest yet, but you’ll need company to get one. Or rather be in one, because the Fitbit Inspire is exclusively available to corporate employees and health insurance members. 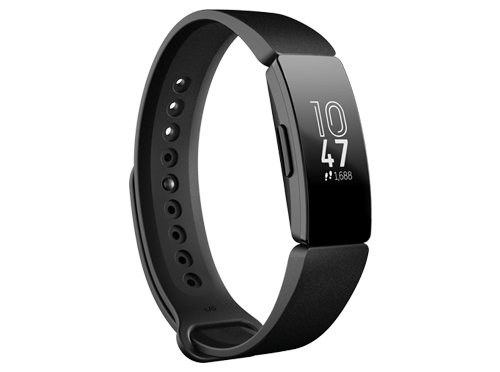 The plan is that the fitness tracker will be fully subsidised and issued by the bulk, whether by a company that wants its employees to stay active, or a health insurance provider that wants its members to monitor their well-being. This is an attempt to tap into the growing use of trackers as incentives from companies like Vitality in the UK. Because its cheap, he Fitbit Inspire offers the most basic fitness tracker functions, including activity and sleep tracking, burnt calories monitor, move reminders, goal celebrations, and mobile alerts. It is water-resistant up to 50 meters, promises up to five days of battery life, and comes in black and sangria color options.